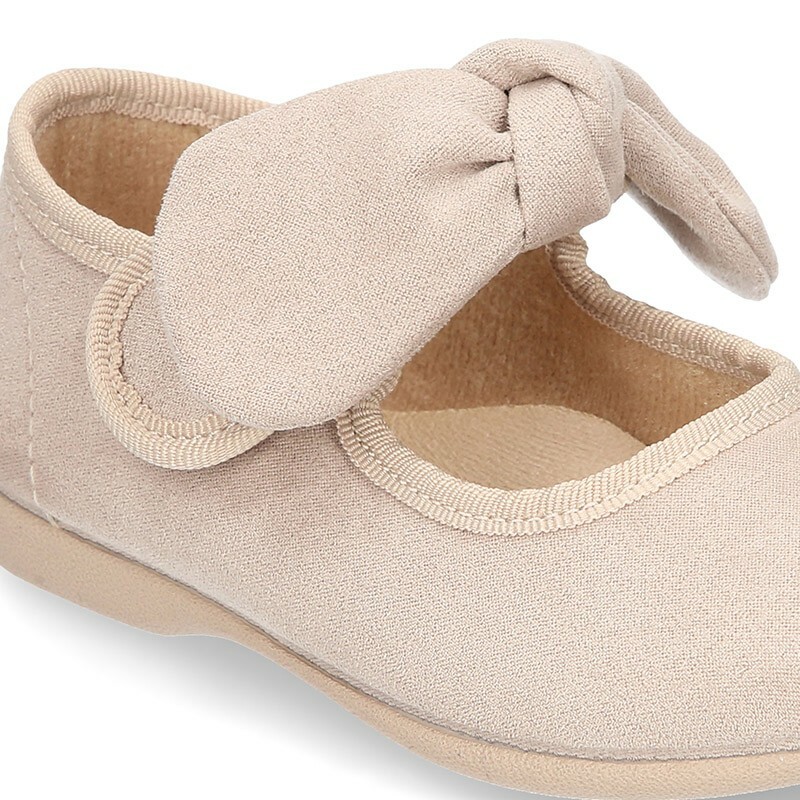 > First Steps>Mary Jane>Autumn winter canvas with velcro strap and big bow design. 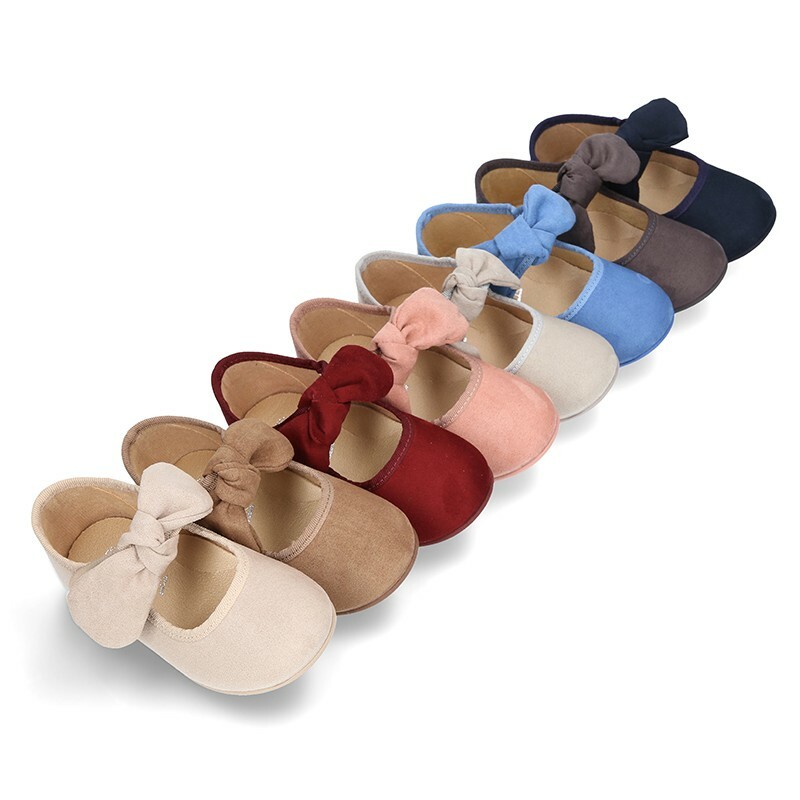 Autumn winter canvas with velcro strap and big bow design. 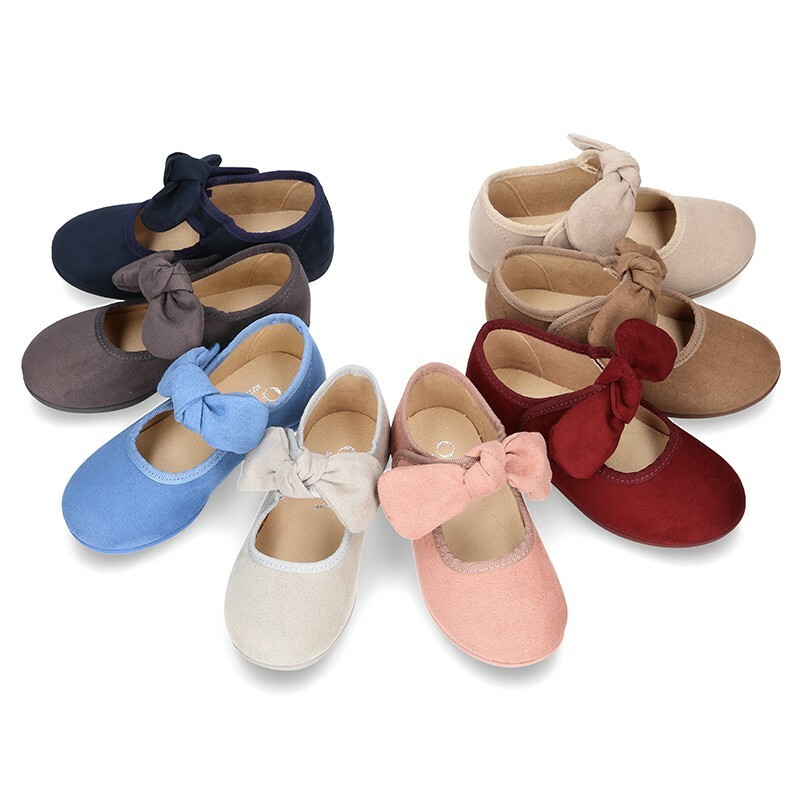 More info about Autumn winter canvas with velcro strap and big bow design. 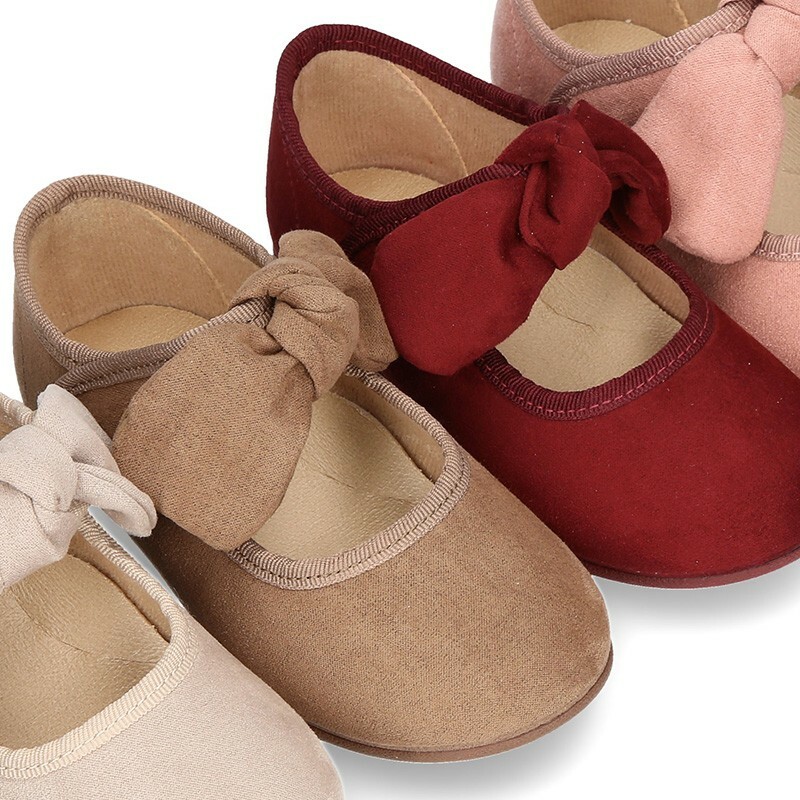 Autumn-winter canvas little Mary Jane shoes with velcro strap closure and big bow for little girls. 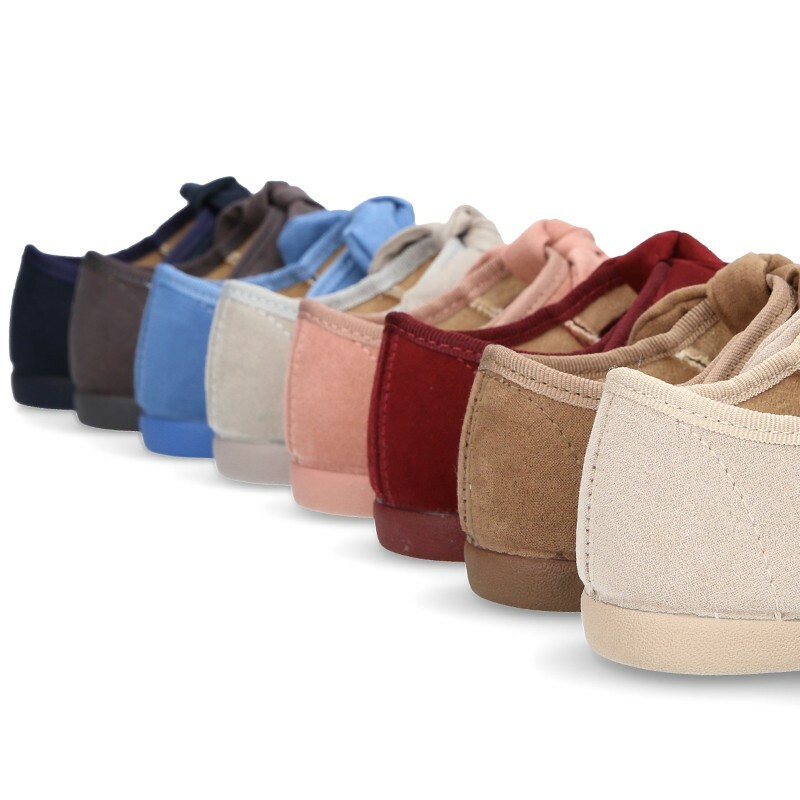 Made up of 100% natural autumn winter padded canvas with high quality finishes. 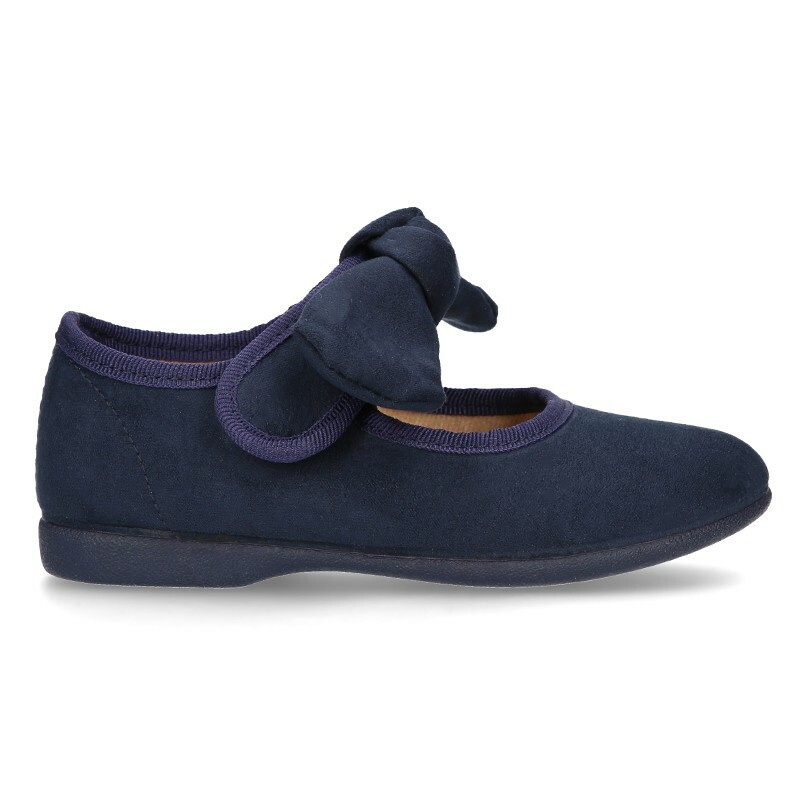 With velcro strap closure for a better grip and big bow for and elegant effect. Mix and match with all their garments this season. 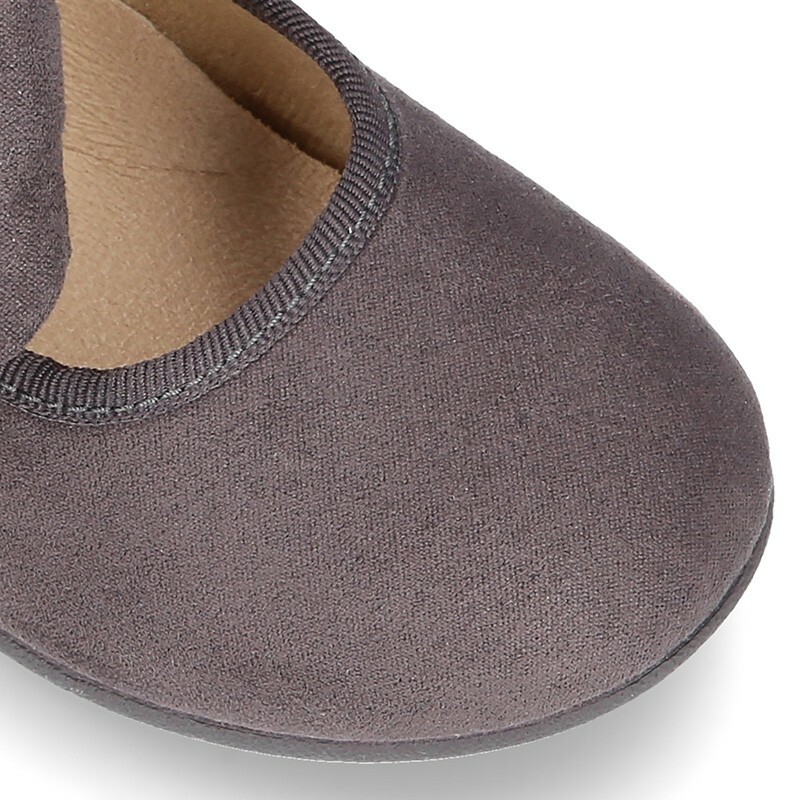 Very practical and comfortable for day a day basis. 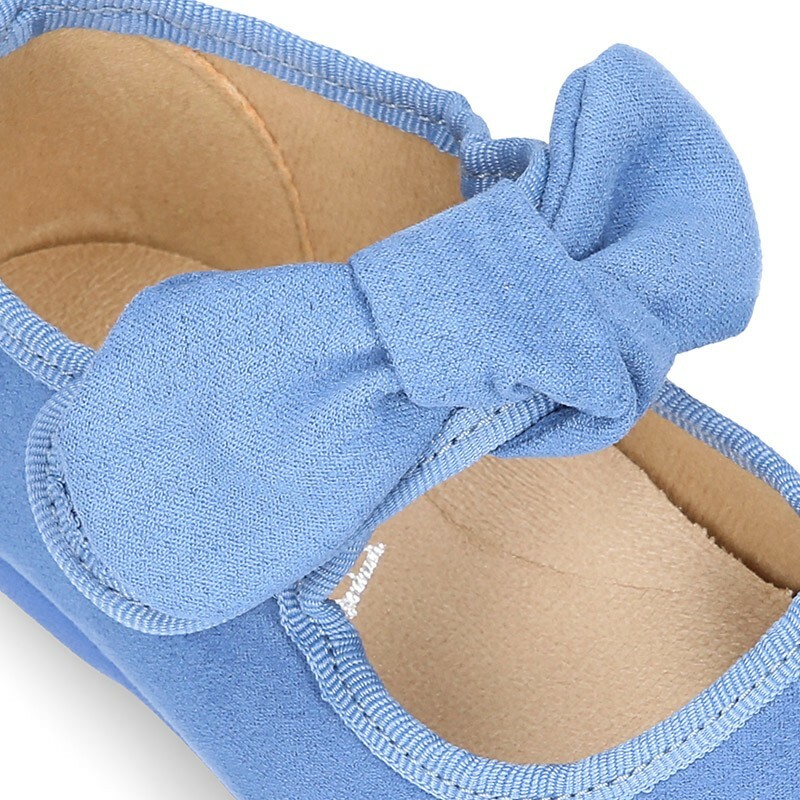 Mary Jane shoes with big bows design are very trendy this season in all girls collections. So sweet model. 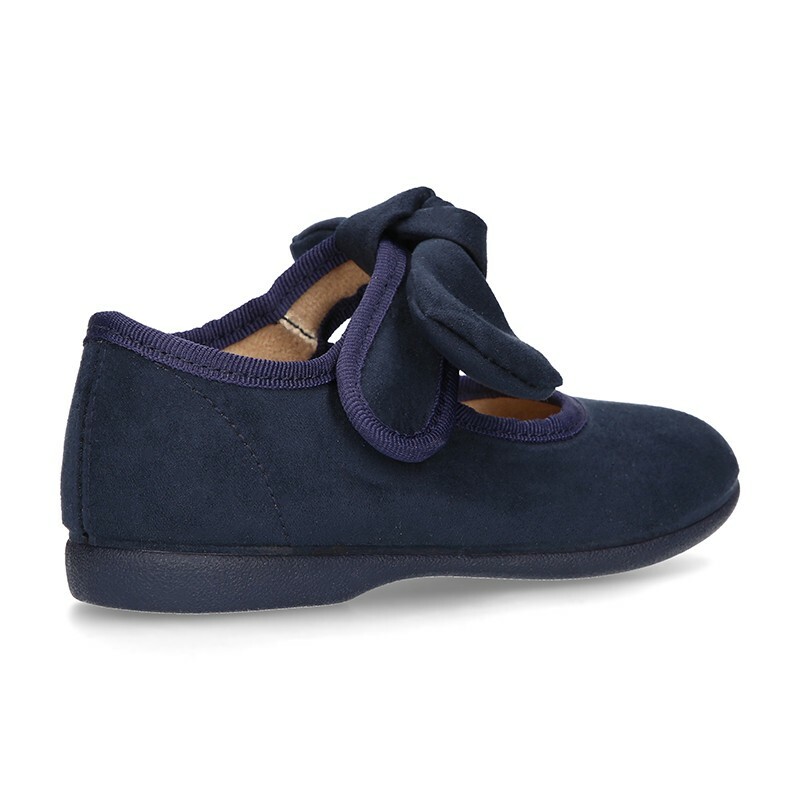 Fully lined and padded canvas footbed as well, for a good perspiration of their feet. 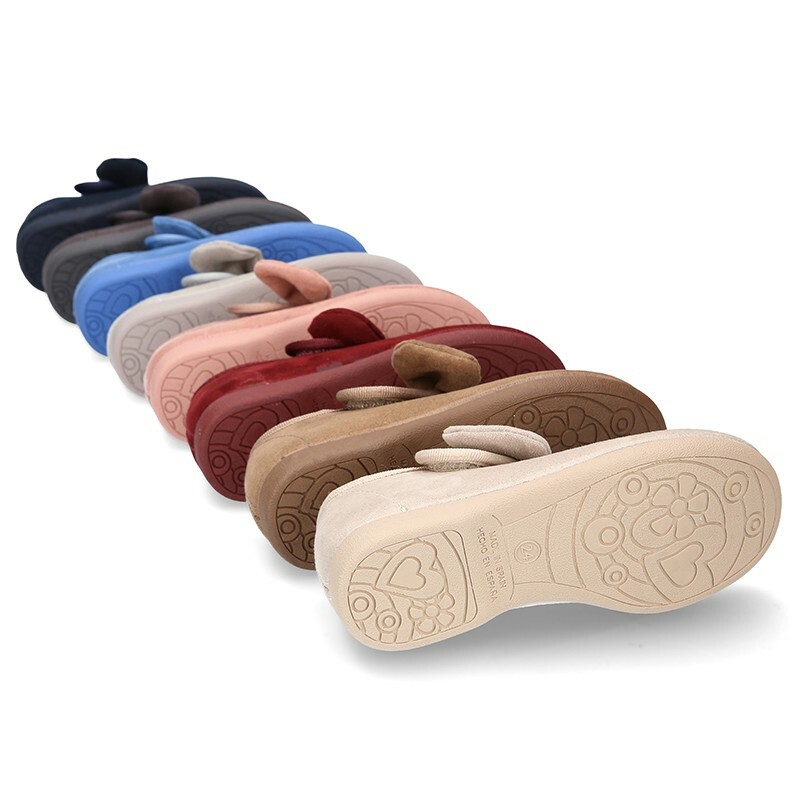 Non slip rubber outsole matching color, and totally flexible in order they can walk without any problems. 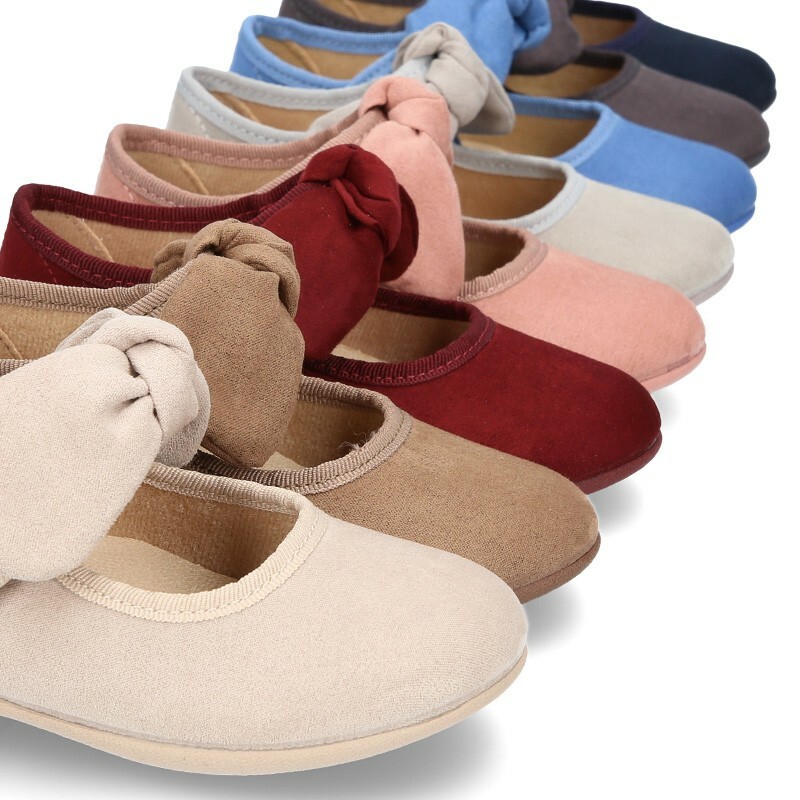 Available in 8 colors: Sizes range: from 20 Euro size up to 30 Euro size. SIZING REGULAR. Data sheet about Autumn winter canvas with velcro strap and big bow design. 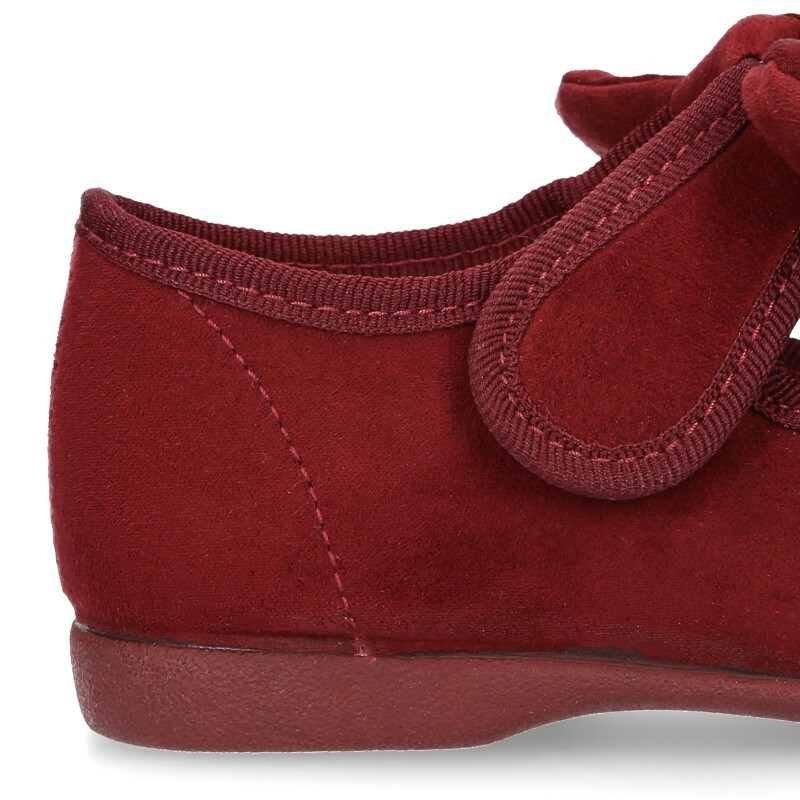 Medidas sobre Autumn winter canvas with velcro strap and big bow design.